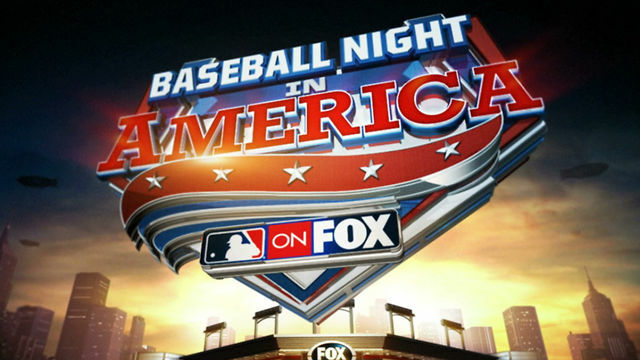 This is the final week of Baseball Night in America on Fox this year and once again, we have got a quintet of baseball action this Saturday night for you. Most of the country will see Cardinals-Cubs while others will either see Tigers-Rangers, Rockies-Dodgers, Mets-Pirates, or Nationals-Marlins. Continue reading for announcing assignments and distribution splits. Was Baron Davis abducted by aliens?